Have I mentioned lately how much I absolutely LOVE photographing high school seniors?!?! Well, if not, then count that as one! I know you aren't supposed to say this, but Kourtney is my favorite senior ambassador of the year, and was my kickoff session for the season! Man, do all the seniors after her have a lot to live up to! She was FANTASTIC!! 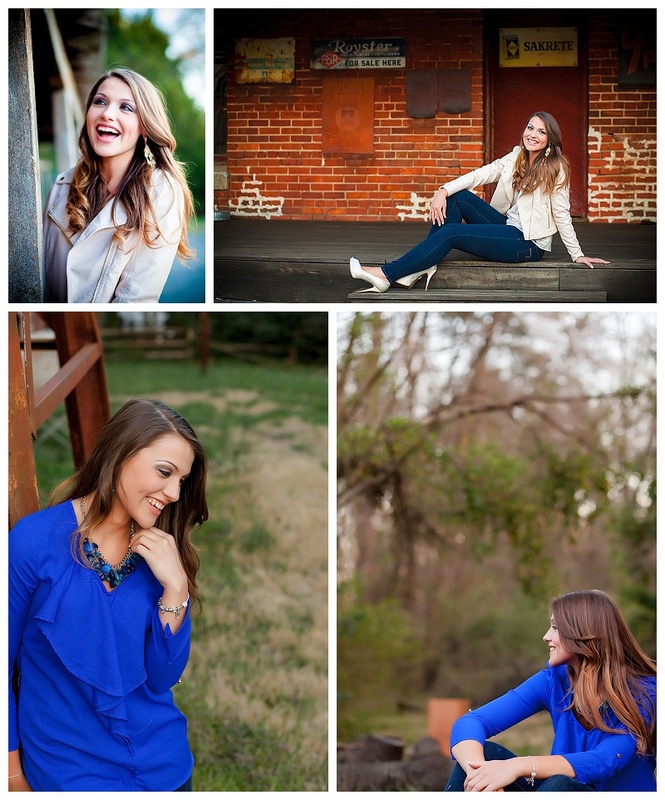 Check out how she completely ROCKED her senior session!